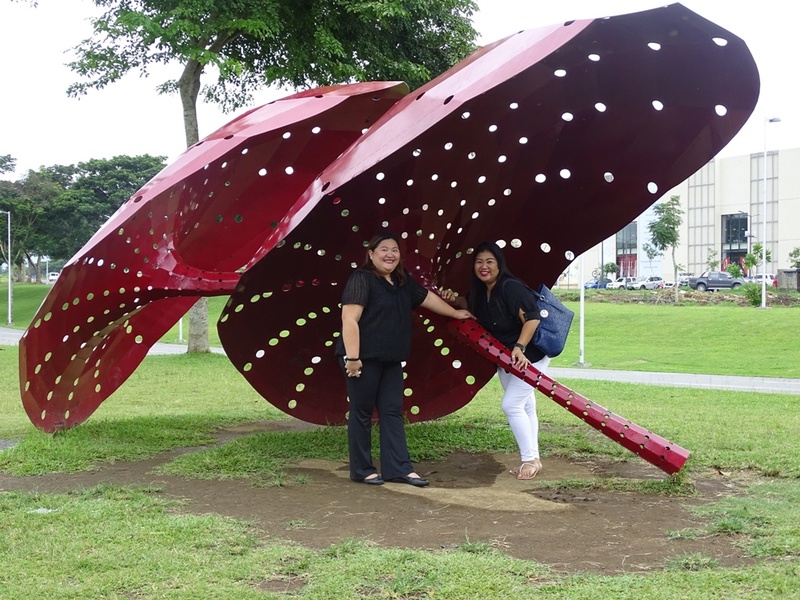 If you need more convincing, then you have come to the right place because we will tell you why it’s always fun in Nuvali. Are you ready? Most people would go out of their way during the weekend to go birdwatching or wakeboarding. They are what we call the weekend warriors. They spend most of their time in the urban jungle and they do not have the luxury to be in close proximity to these kinds of activities. 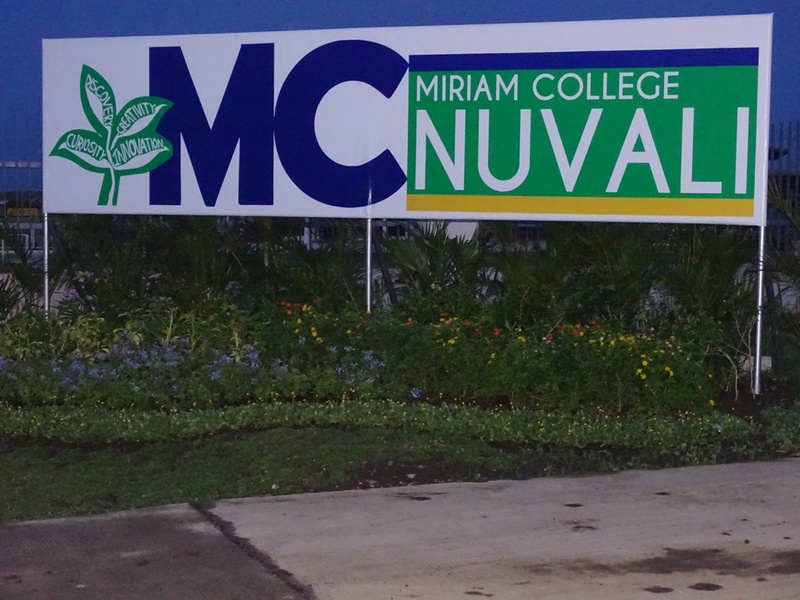 This is where the beauty of Nuvali lies. Getting a property in Amaia Steps Nuvali lets you live your dream of being in a place that feels like vacation every single day! Because of its cool amenities and awesome facilities, you get to enjoy communing with nature and at the same time, experience a chic, urban lifestyle. 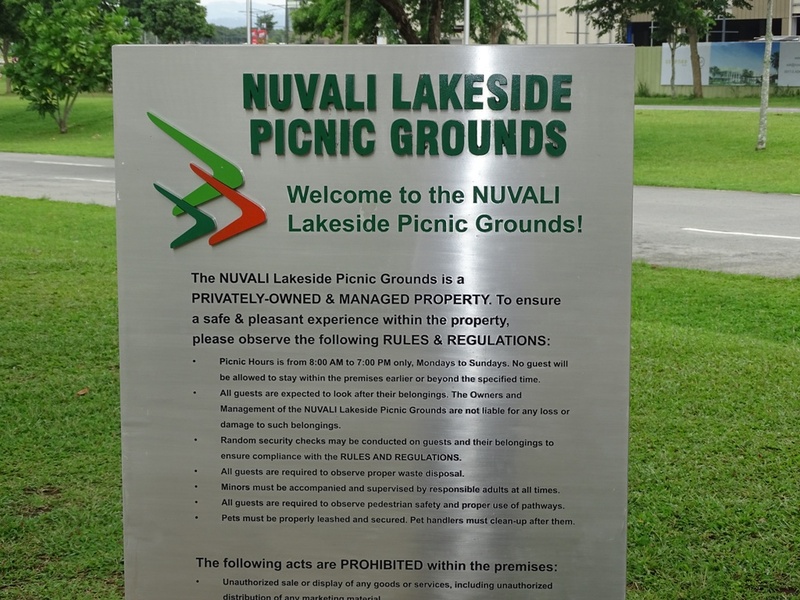 As old-school as it may sound, picnics are a good venue to spend time with friends and family and Nuvali has just the perfect setting especially for you! Bird-watching is becoming to be a popular hobby for most people. 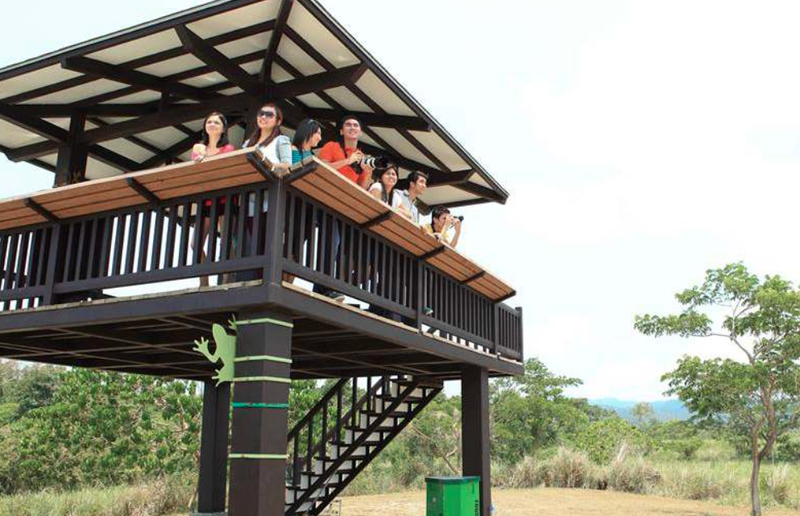 While traditional bird-watchers would usually trek difficult trails to get a view of the birds that they like, Nuvali has set aside a 17-kilometer long buffer green and forest zone, serving as a sanctuary for wildlife and birds in the area. 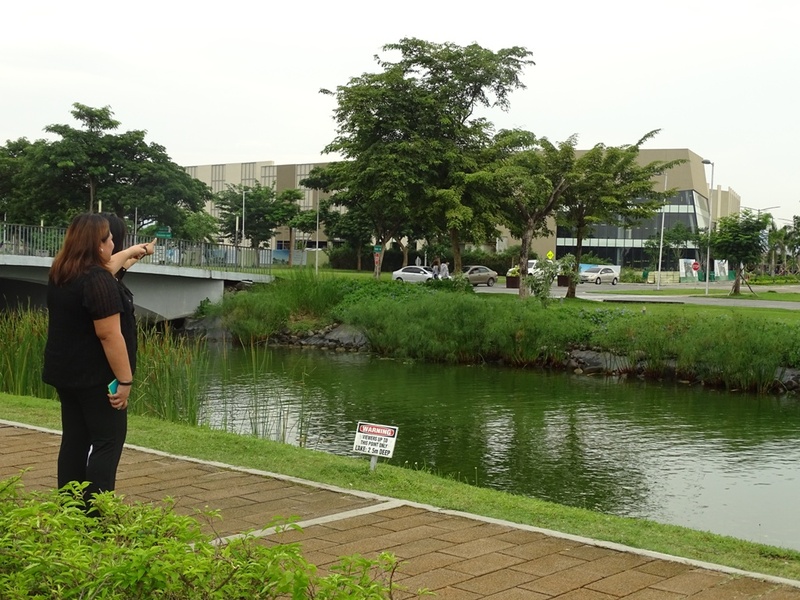 According to the Nuvali, thousands of trees are to be planted in this sanctuary, providing shelter to various bird species and making it the perfect bird watching spot. 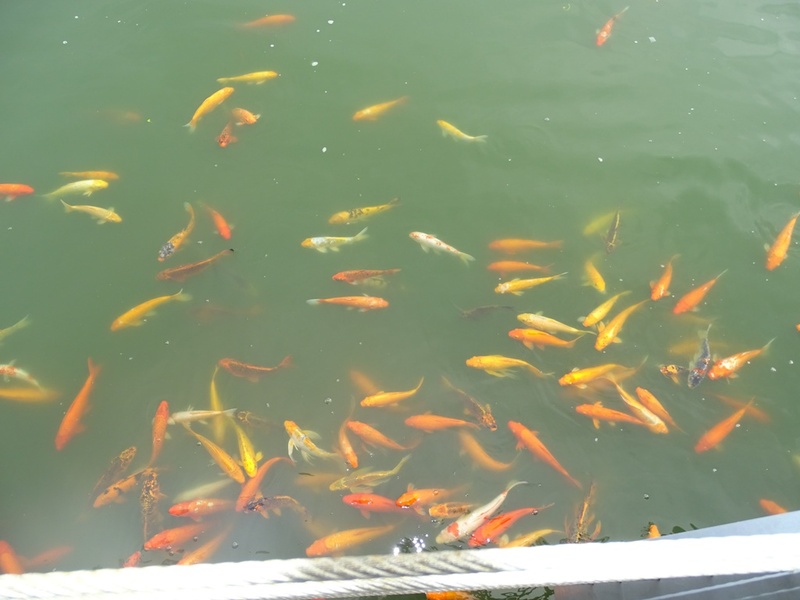 Everyone who has been to Nuvali would have fed these brilliant koi fishes! Not only is this very relaxing, it is also a sight to behold! 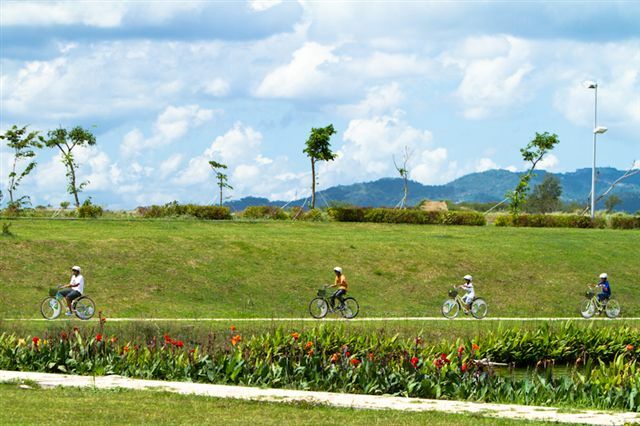 Nuvali has the perfect natural setting for you to enjoy an afternoon bike ride with you and your kids. This can become a great bonding for your family and an awesome way to get everyone to exercise, too! What’s even better, the bike trails are free to use so you can pedal away, everyday! 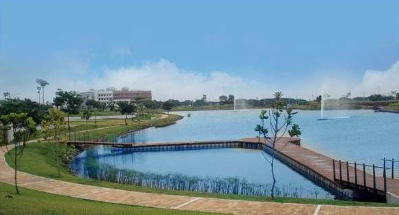 If you are looking for an adrenaline rush, Nuvali also has the answer for you! 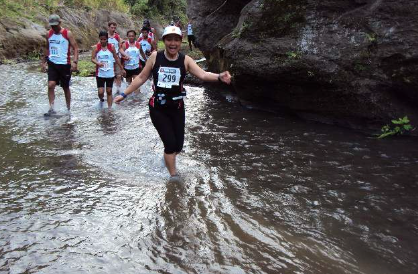 Feed your adventurous streak and ride the current! When searching for a home, a learning institution that is in close proximity is always a consideration. 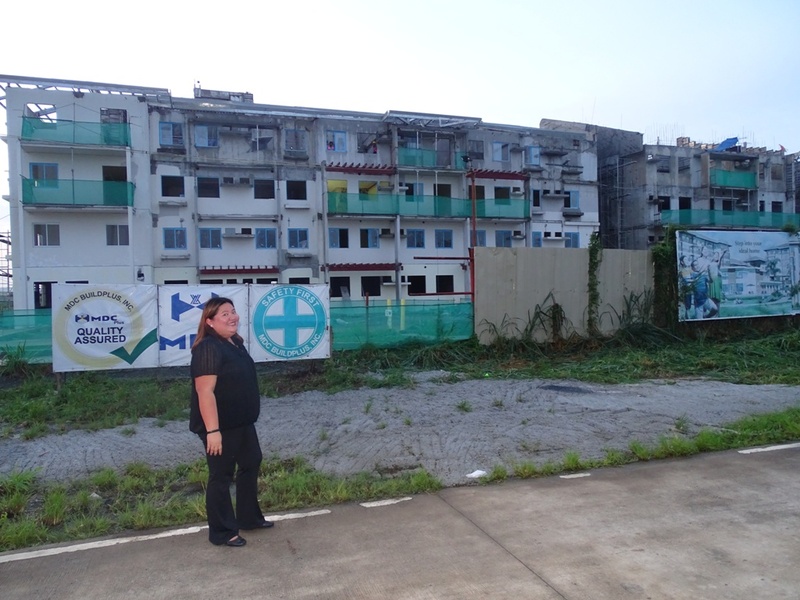 Because of the tedious planning process that the developer has pored into this property, it was made sure that there will be schools near the property. Solenad has grown to be a class of its own. This development has given a new meaning to al-fresco malling. 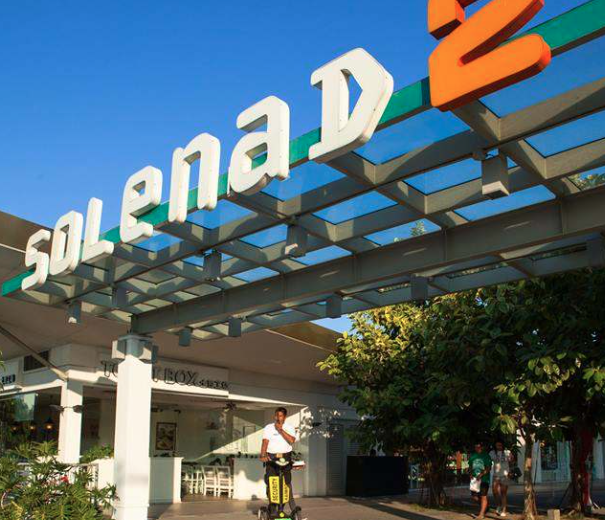 With the vast variety of options for commercial and food establishments, we are sure that property owners will never run out of choices while strolling the pavements of Solenad. 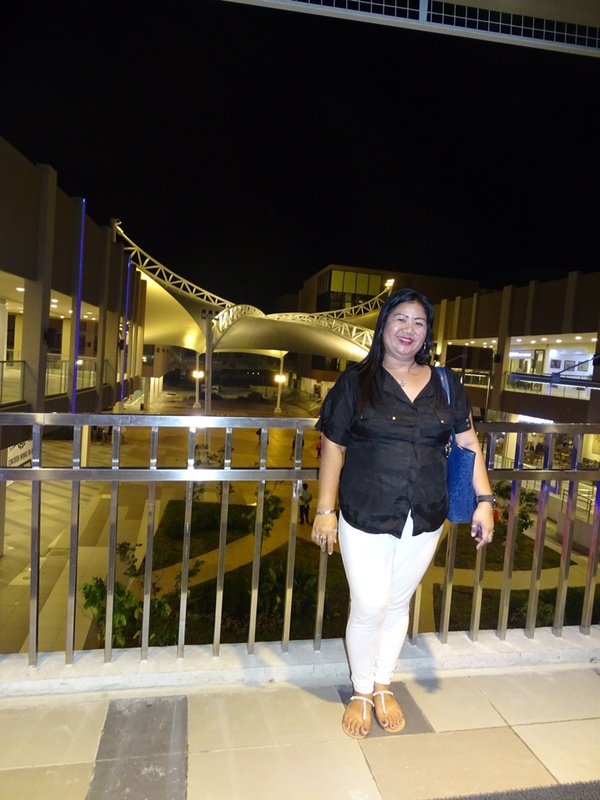 These are but some of the reasons why it’s more fun in Nuvali. If you haven’t been yet, visit the place and you will know what we are talking about! 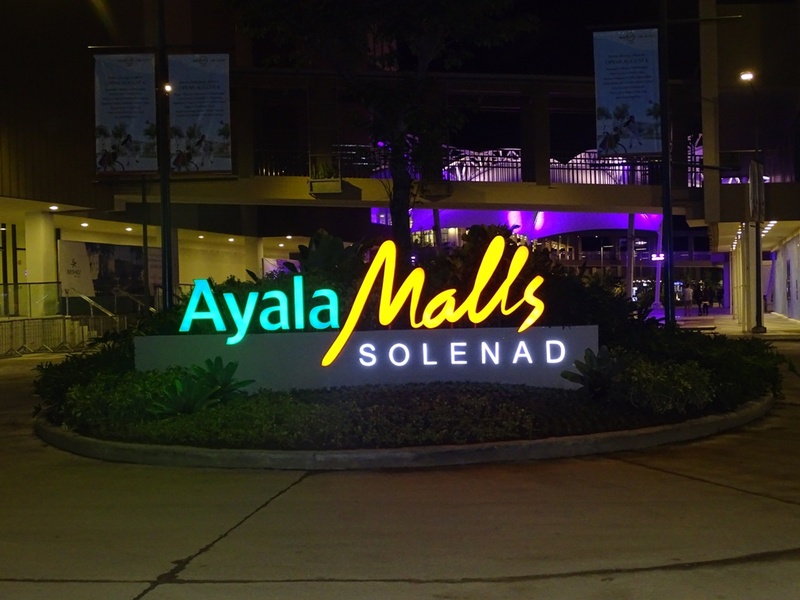 If you find the environment enticing and comforting, maybe it is time to think of getting a property in Amaia Steps Nuvali. When you do, drop us a message or call us and we will do our best to help you in every step of the way so you can finally live in this wonderful eco-city! Location, location, location. In real estate, location is always key. People always want to live in close proximity to the things they love doing. And why not? Making this strategic move can save you lots of time spent on commuting and traveling. Over several years of talking with many of our clients, we rounded up some of the top locations most of our investors are considering. Check them out. Because of its proximity to most places, Mandaluyong still remains to be one of the top places that people are interested in. It is accessible through many modes of public transportation and is at the center of the metropolis. Still known to be the top Central Business District (CBD) in NCR, Makati properties invite young professionals who want to be in the proximity of everything – from their office to the bars to the movie houses to the variety of malls and restaurants that they frequent. The charm of being at the heart of this bustling city is infectious and can guarantee a life that you can live to its limits. 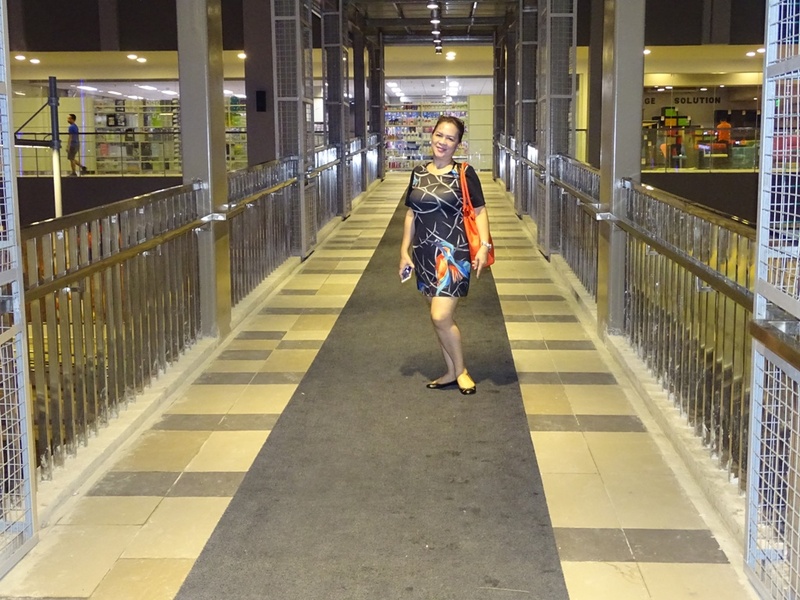 Laguna is becoming a great area to settle in just outside the metro. Properties are still cheaper and it is easily accessible by public transportation if you are working in Manila. 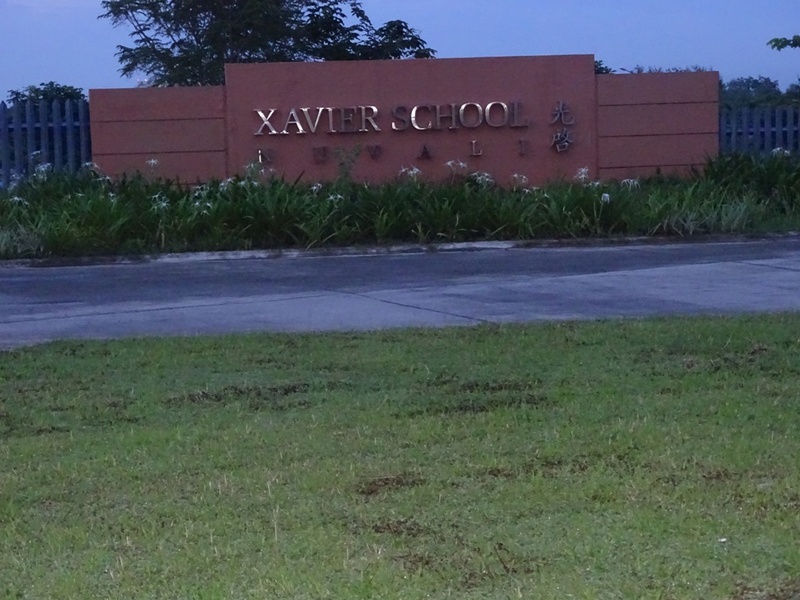 Laguna crosses a rural and urban community so that you can get the best out of both worlds. Cool air, great food and some scenic attractions – this is the closest thing to a permanent vacation spot that you cab grab. 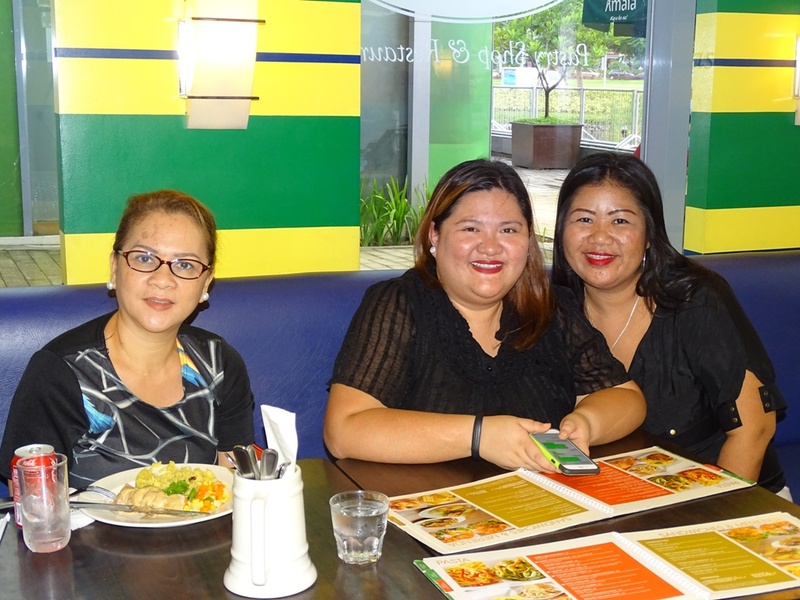 Tagaytay is popular for those who are looking for an escape from the sweltering heat of the city. Viva Sto Nino! Who doesn’t love Cebu? This is an island of your dreams with the hustle and bustle that Manila life offers and at the same time, beaches and vacation spots that are stone’s throw away! From its world-famous lechon to its colorful festivals, Cebu is one place that you would want to spend all your days! How about you? Did these places also make it on top of your list? Let us know! 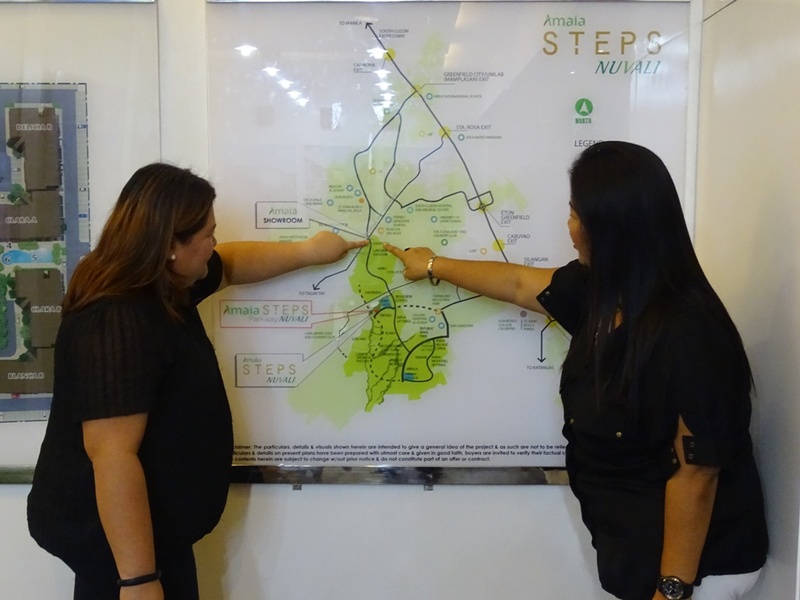 Amaia Steps NUVALI is the first affordable mid-rise residential development in NUVALI, Ayala Land’s 2,290-hectare township project in Laguna, envisioned to be the Philippines’ first eco-community development. 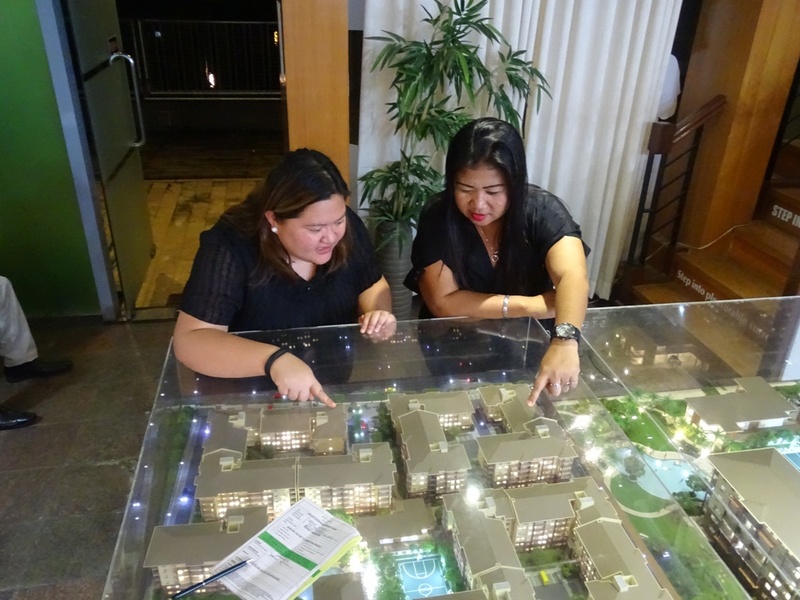 A combination of 4- and 6-storey development, Amaia Steps NUVALI will have a total of 1,140 units composed of well designed and spacious Studio and Premier units. Some units are afforded balconies that give access to views of thoughtfully planned greens and open spaces. 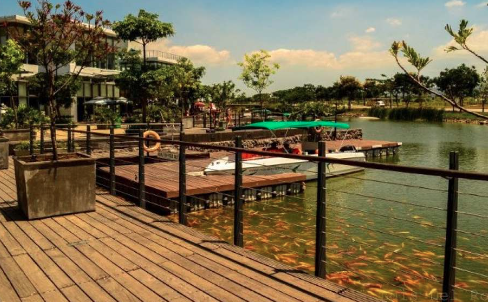 At the core of the 2.8-hectare development is an invigorating lifestyle amenity hub, which includes swimming pools for adults and kids, basketball court, kids’ play zone, grand lawn and a central clubhouse.